Decentralized computing startup Synereo has revealed more details about its Technology Stack, as it also prepares for another fundraising campaign. Synereo said the Technology Stack, which is still a work in progress, is scheduled for full release in Q4 2017. The Tel Aviv-based project has been quietly simmering in the background for over two years. It claims to be the first such platform that will allow the kind of "industrial scale" decentralized computation and storage to run applications like its social network platform of the same name, which recently went live as an alpha. Synereo's long-term aim, however, is to go beyond that flagship application to become a platform for any kind of app at all, removing the need for central servers from the internet altogether. To encourage developers to get on board, Synereo has also launched a grant program worth about two hundred thousand dollars US and paid in the network's native currency AMP. The funds will be distributed to development teams who want to work on decentralized apps and the platform itself. Synereo's material describes the Technology Stack as a four-layer system consisting of (from bottom-up): new blockchain technology called "RChain" or "Blockchain 2.0"; a distributed storage and content delivery protocol called "SpecialK"; its programming language for smart contracts and distributed apps called Rholang; and then the applications themselves. First, it regularly shards, i.e: subdividing into parts that can be cryptographically linked in a chain, but which do not hold all the data – thus preventing the blockchain's storage size from becoming massive, as with existing chains. Second, processes run concurrently, meaning the subdivision allows different actions to take place in parallel without affecting others. The consensus protocol used to secure RChain is based on Casper, a proof-of-state system developed in cooperation between the Ethereum project and Synereo’s CTO, Lucius Greg Meredith. One key difference to Casper is RChain's validation of "logical propositions" — information derived from the blockchain regarding what should be included, rather than entire blocks themselves. Synereo separates this system state layer from the one holding media data like videos and images, which distributes storage across the network and delivers it to users on demand. The SpecialK protocol is a form of distributed hash table (DHT) which also includes a monadic domain-specific language, allowing developers to access and deliver distributed data. The protocol also conceals this data when it is not needed. The team describes Synereo's native smart contract language, Rholang (Reflective, Higher-Order process Language), as safer than similar languages like Ethereum's Solidity and more similar to established reflective programming languages like Java and C#. Had The DAO been built with a reflective language like Rholang it may not have suffered the same fate, Synereo claims, and "industrial scale" decentralized applications are not possible without the deployment of such a language. 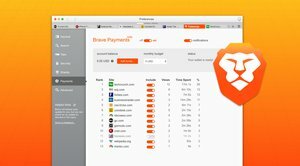 Synereo's most prominent application to date is the Social Network, which launched as an alpha version two weeks ago. Touting privacy and censorship resistance as its main features, it also runs on the AMP currency token. AMP fuels a network economy where advertisers and ordinary users wishing to get attention for their content. Due to the social media aspect and the concept of a native token for use within the ecosystem that can also be traded on third-party exchanges, Synereo draws inevitable comparisons with Steemit. Many still understand the name Synereo to refer to the social network only, as it has gained the most attention so far. The project team aims to rename it sometime after launching officially, differentiating it from the wider decentralized app platform. 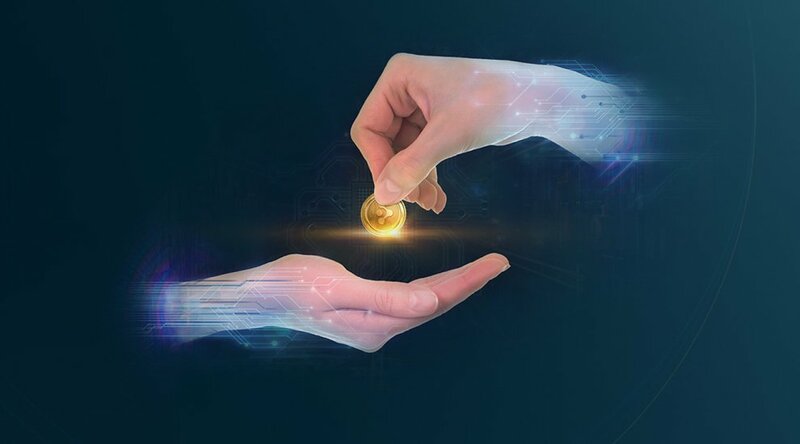 According to a company spokesperson, Synereo has raised about eight hundred and fifty thousand dollars US so far, with one hundred twenty three dollars US of that total coming from an initial coin offering (ICO) that ran from March 2015. An upcoming fundraising campaign, he said, will be a combination of an equity offering for qualified investors through BnkToTheFuture (minimum $1K) and a further sale of already-existing AMP tokens. AMPs will also be offered on BnkToTheFuture.com, synereo.com/sale and YUNBI at a fixed price, starting at thirty three thousand satoshi per AMP. The price will increase at different stages of the one-month sale and offer bonus AMPs depending on the number purchased. The AMP currency at this stage exists on the Omni protocol, which itself is based on the Bitcoin blockchain. Once the technology is fully released late next year and grants are given to developers, Synereo will need to start a drive to onboard new users — no mean feat in a universe where social networks like Steemit are already rewarding contributors with proprietary tokens privacy concerns with centralized networks like Facebook, not dissuading millions from using them. Synereo's spokesperson admitted "there is still quite a bit of work to be done first," with efforts focused on building and funding the technology infrastructure itself for the time being.